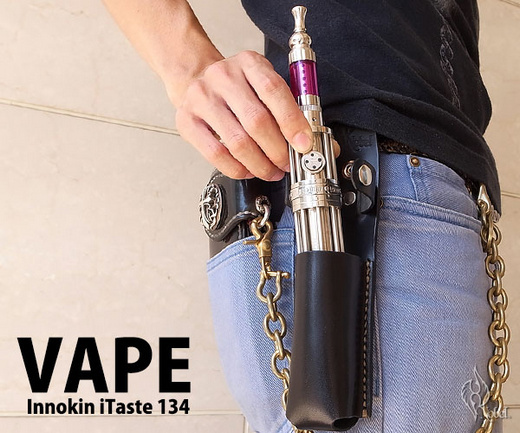 Nobel Leather Craft makes a cool vape holder/holster for the Innokin iTaste 134. 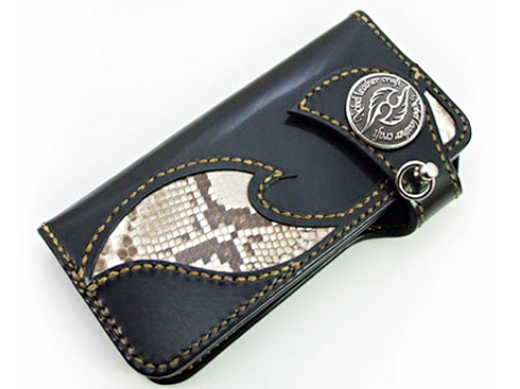 The case is handmade with durable saddle leather and available in black, natural, chocolate, white or red. 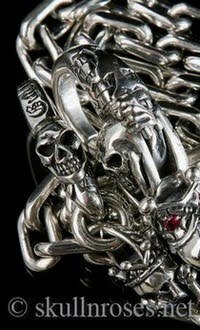 From what we've heard, they do take custom orders in Japan. 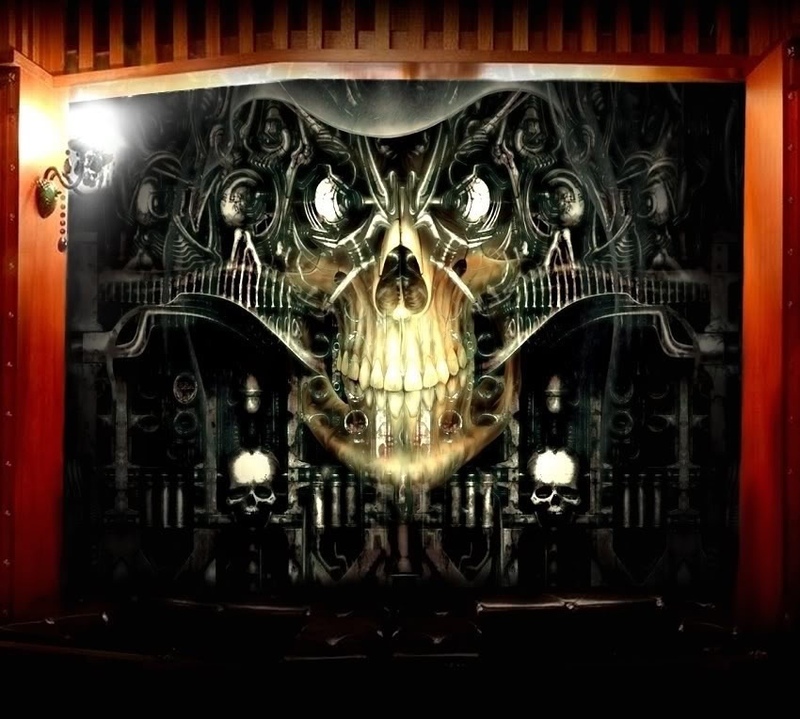 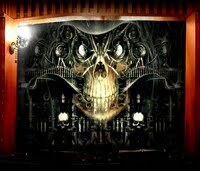 Please check with the studio for confirmation. 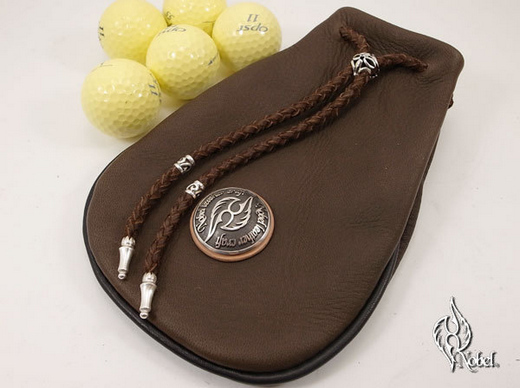 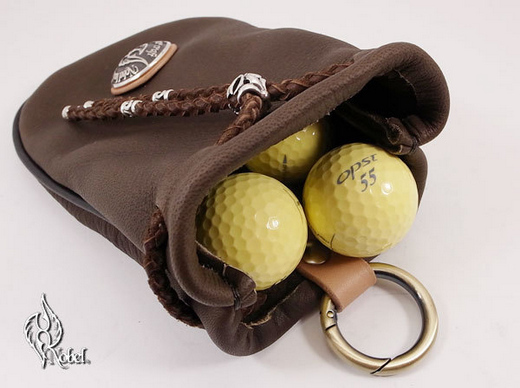 Another unique Nobel leather accessory is the Golf Ball Deerskin Leather Pouch. 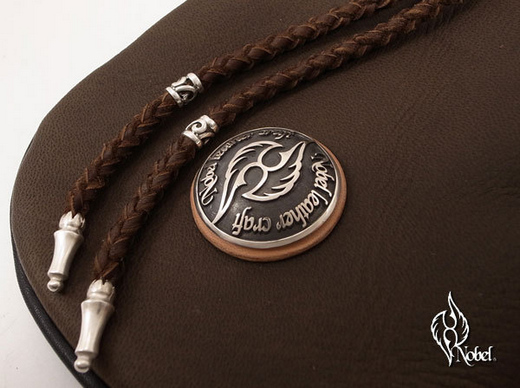 The concho and hardware are made in sterling silver. 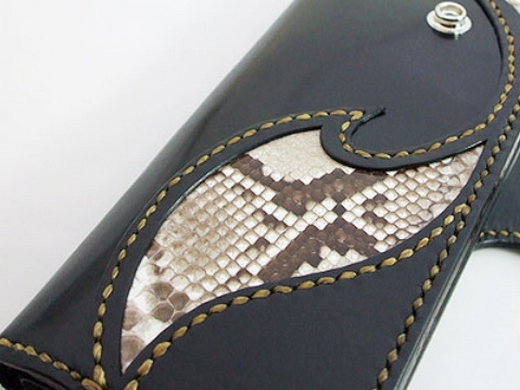 Nobel Leather Craft's workshop is located in Yokohama, and their products are available through various stores and dealerships in Japan. 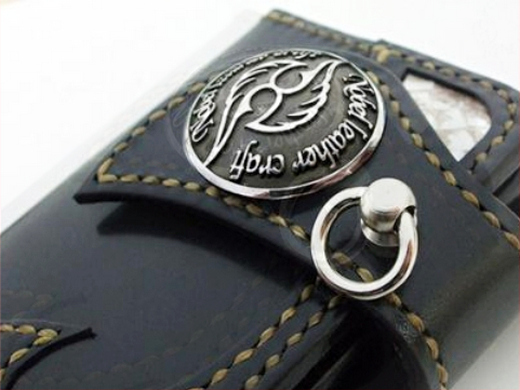 Please check their website for more leather products, including pouches, long wallets and special order belts.